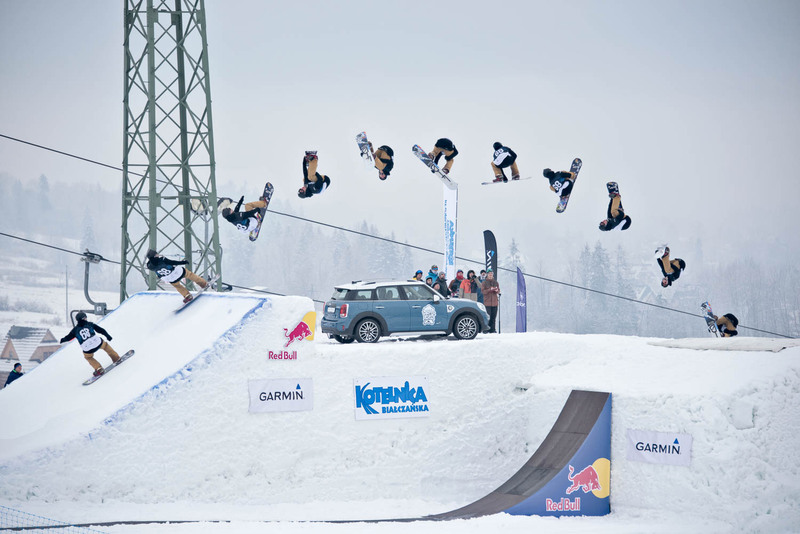 Garmin Winter Sports Festival is a unique Big Air event taking place in the most popular Polish ski resort Kotelnica Białczańska. As the continuation of the Polish Freeskiing Open and with its roots back in 2004, it is one of the oldest freeski competitions held annually in Europe. But what truly made this event one like no other in the world, was the inclusion of snowboard and bike (MTB freestyle) Big Air back in 2016. Not every day you can watch bikers flying couple of meters above the snow, throwing tricks like cashroll, double backflip, and 720 just after skiers and snowboarders landed a bunch of double corks – all on the same big snow feature, built in the middle of the main slope in the popular ski resort. Four years later another big change has come. Garmin Winter Sports Festival is now part of the FIS Europa Cup calendar both for skiing and snowboarding, and FMB World Tour event (Bronze Level). “For us, it was always about creating the best event, and giving young and talented riders an opportunity to be in the spotlight. We are always looking for new ways to bring more attention to the incredible skills of the athletes. What helped us to achieve this goal was the open competition, which allowed unknown riders to fight for the top spots. 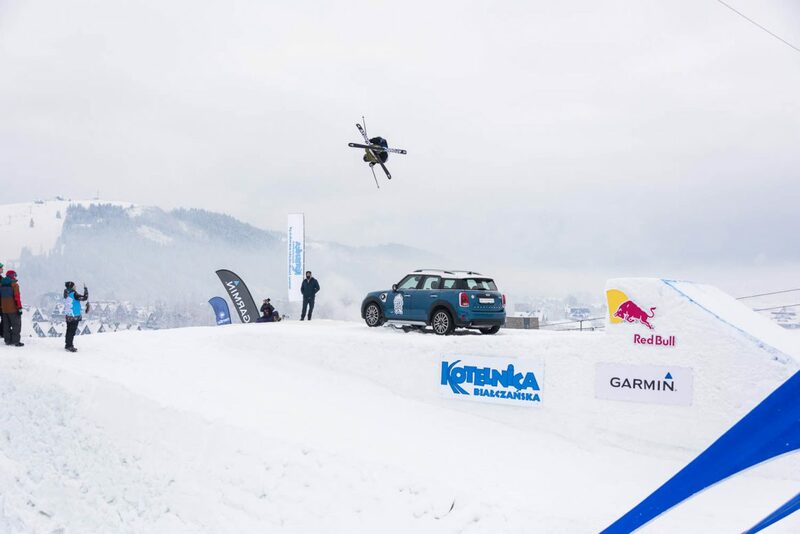 This is why the Garmin Winter Sports Festival 2019 will still be an open Big Air competition, with skiers and snowboarders having also an opportunity to compete in FIS Europa Cup,” says Andrzej Lesiewski, the man behind the event. 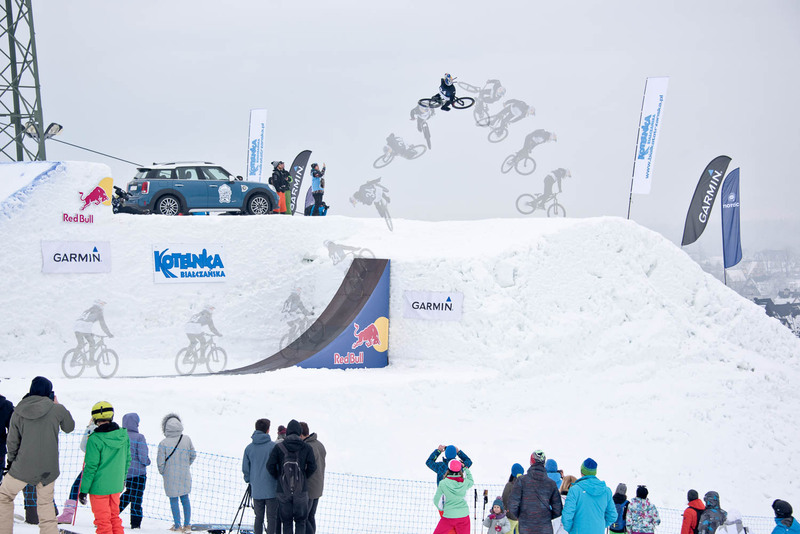 What comes up if you build one big jump, two takeoffs and gather skiers, snowboarders and bikers in one place? For sure a lot of amazing tricks and an event to remember. Maybe it is time for you to be a part of it? For registration go to: www.wsfest.pl/register (deadline – 4th of February). You can also join the event on Facebook and follow @wintersportsfestival on Instagram. DPS Cinematic, Snowflake – A beautiful story!